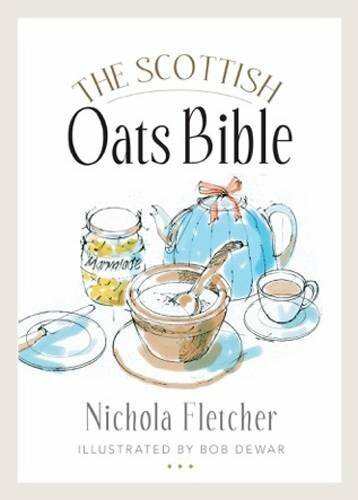 Scottish oats are famous the world over. 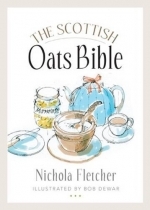 In this practical and imaginative book, award-winning cookery writer Nichola Fletcher features 45 recipes which show the remarkable versatility of different kind of oats. Arranged in themed sections - breakfasts; soups and savouries; desserts and sweets and drinks - the result is a huge variety of mouthwatering recipes, from fish haggis, wild mushroom risotto and grouse soup to oatmeal candy, spiced oatmeal cake and a detox oatmeal drink, that show how oats can be combined with a vast range of other ingredients and also take centre stage themselves.